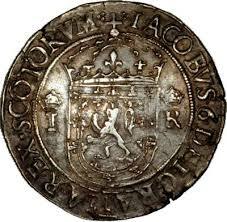 Scotland’s independent coinage begins with David 1st in 1124, he issued hammered Pennies. Alexander 3rd introduced Half Pennies and Farthings 160 years later and David 2nd began the introduction of the other denominations. Scotland has many unusual denominations including the Lion (5 Shillings), the Demy lion (2/6d), The Rider (23 Shillings) and the Unicorn (18 Shillings). 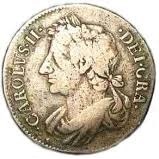 The last Scottish coins were those struck in 1709 under Queen Anne.